Holly is a Minnesota farm girl who has been in the Optical/ Medical field since 1986. 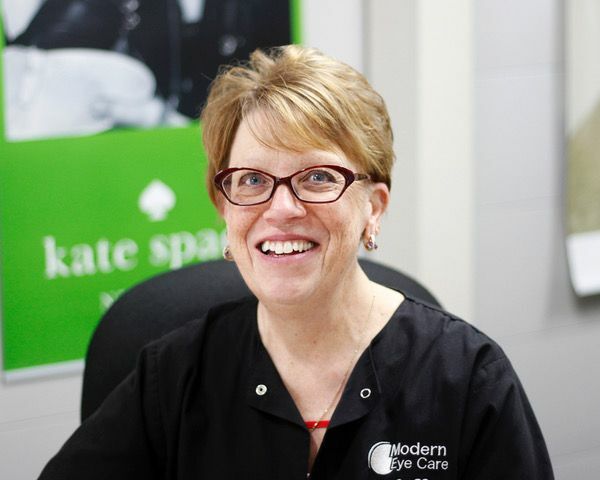 Holly has been with Modern Eye Care since 2003 as the Office Manager. When you can’t find her in the office she is usually getting her hands dirty in one of her many flower beds or looking for bargains at area thrift stores.